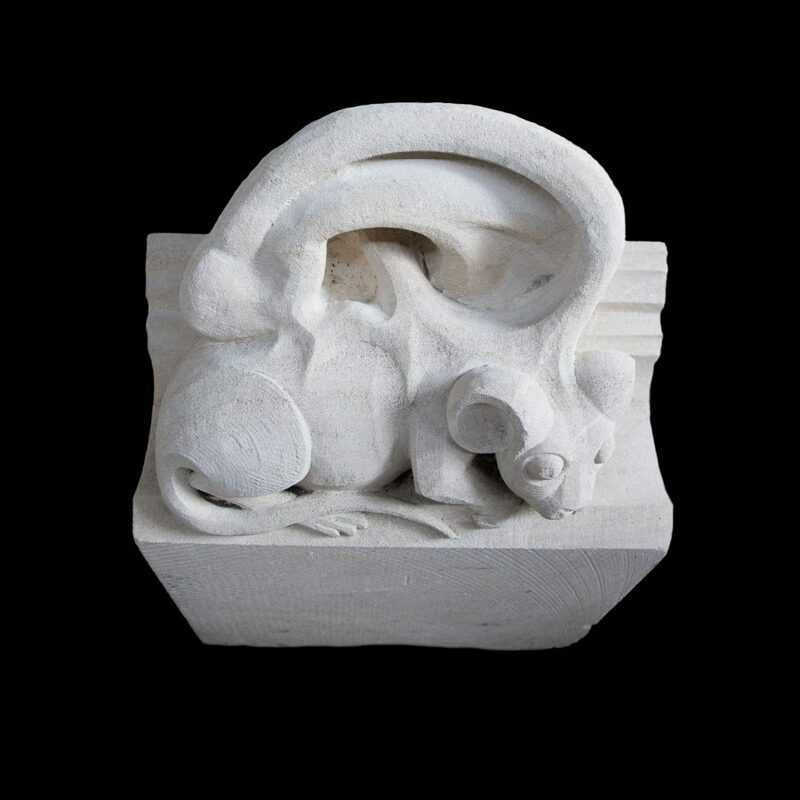 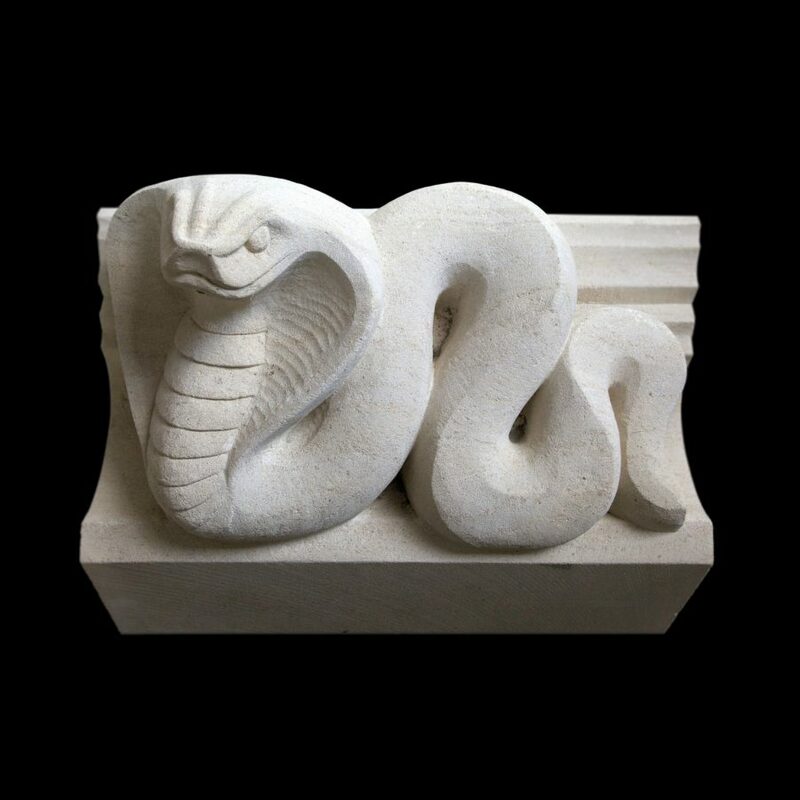 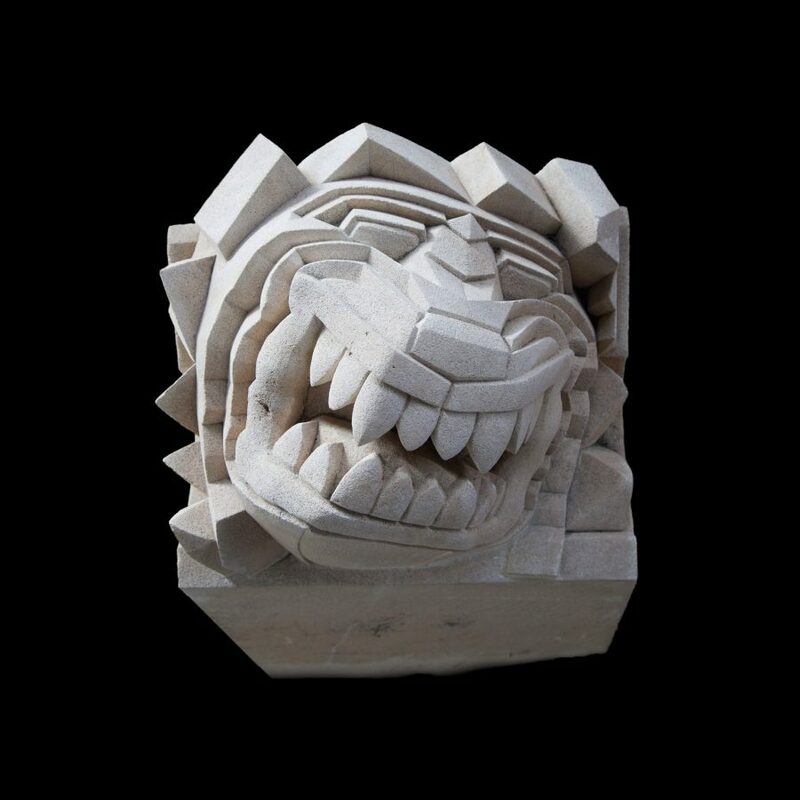 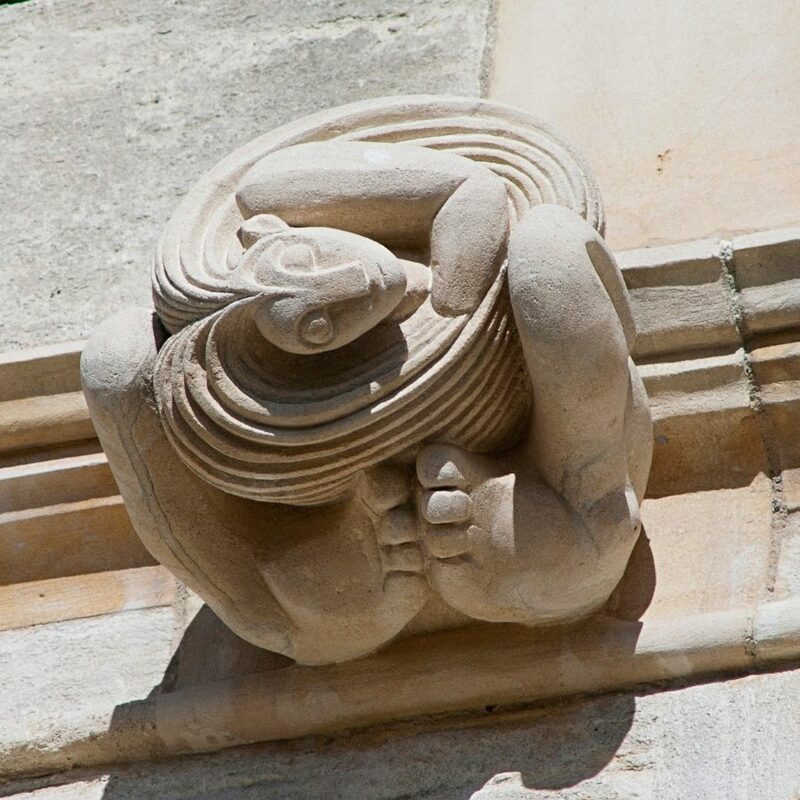 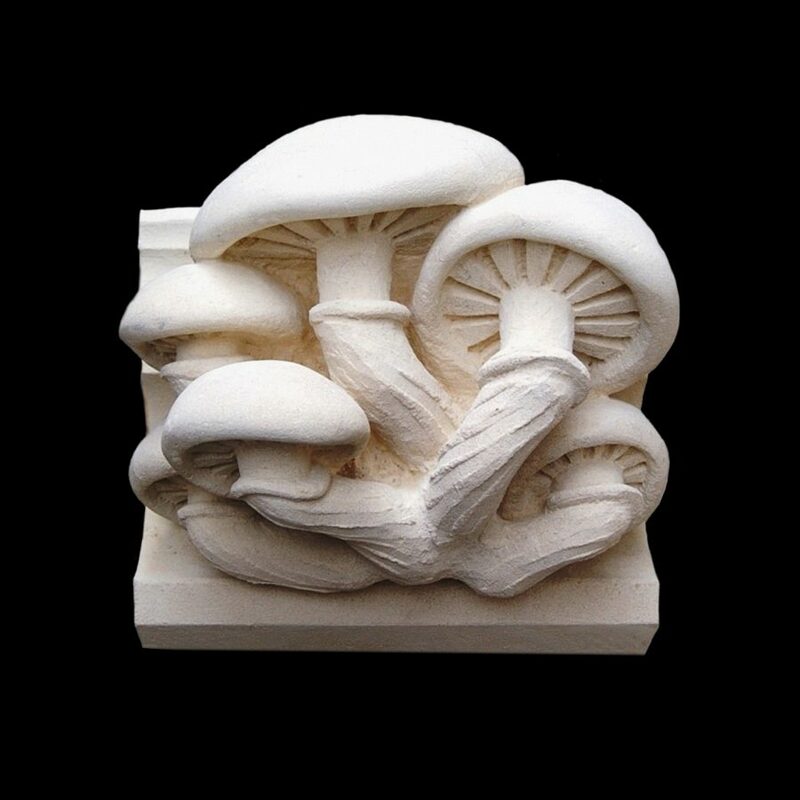 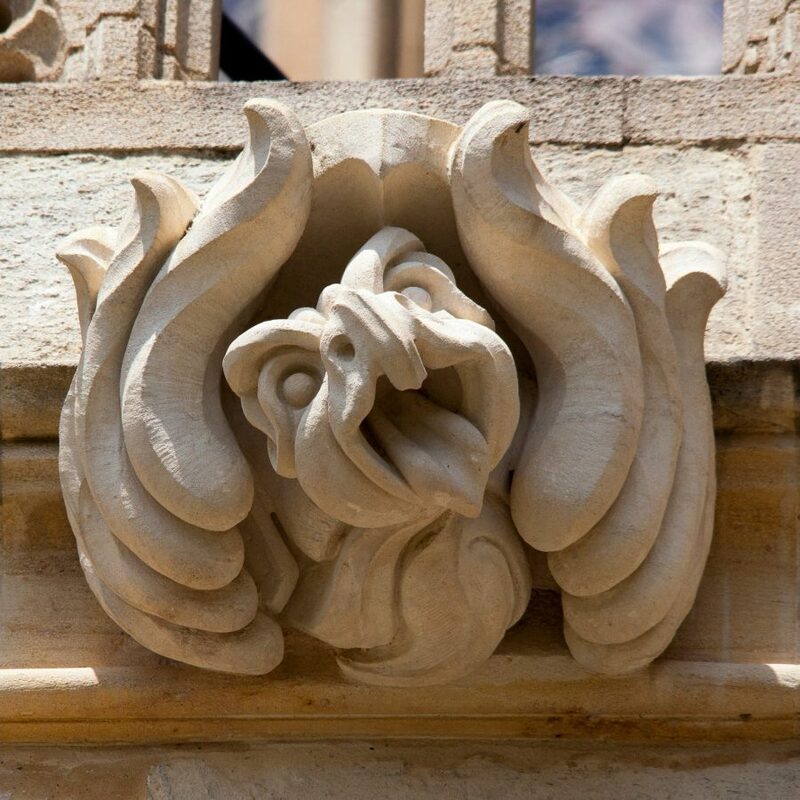 A newly installed series of contemporary grotesque sculptures at St George’s Chapel is a wonderful showcase of contemporary stone carving and design, and an excellent example of the Dean and Canons of Windsor’s far-sighted approach to their stewardship of this remarkable building. 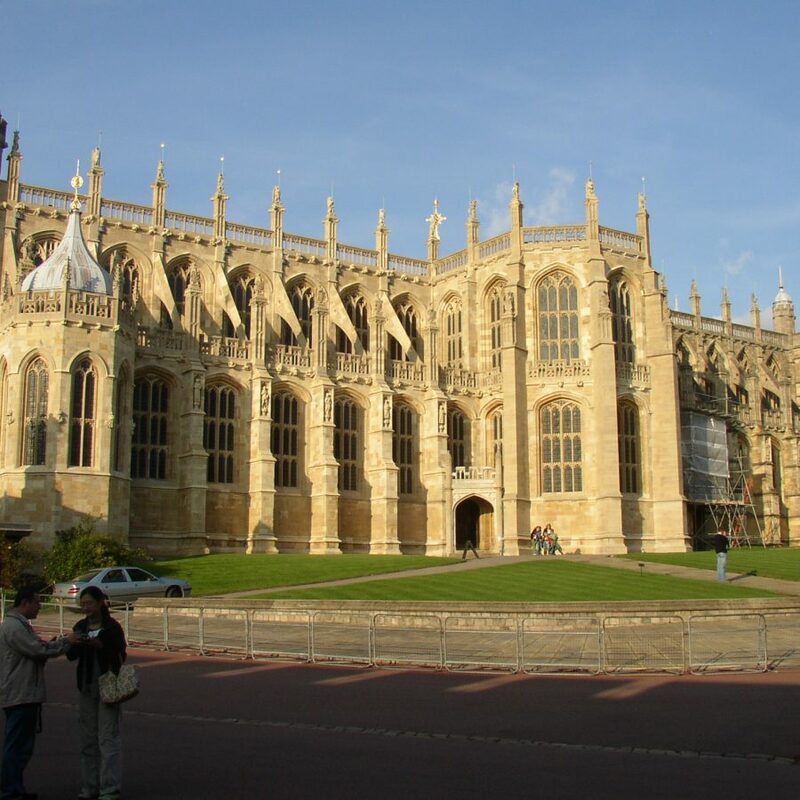 St George’s is a recognised masterpiece of late medieval European architecture and an outstanding example of perpendicular Gothic style. 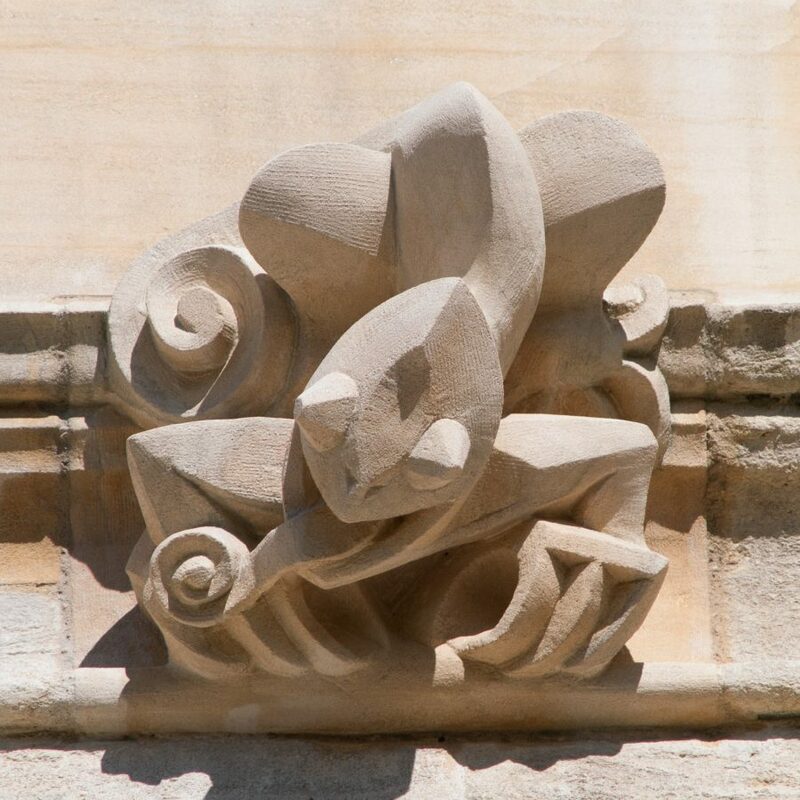 Rather than being preserved in aspic, however, the building continues to evolve and projects such as this help maintain the relevance of such a historically important chapel, while developing the skills of a new generation of craftspeople.